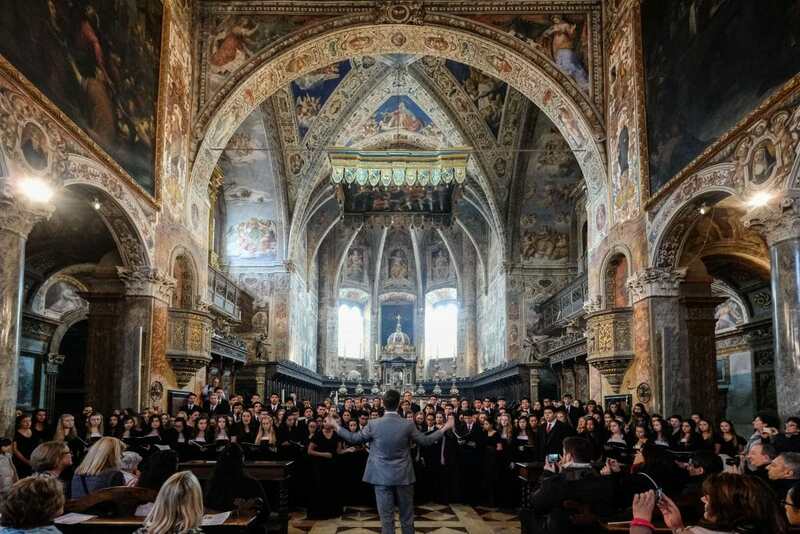 The renowned Mater Dei HS Vocal Artists return to Italy & Vatican City over Easter 2020. 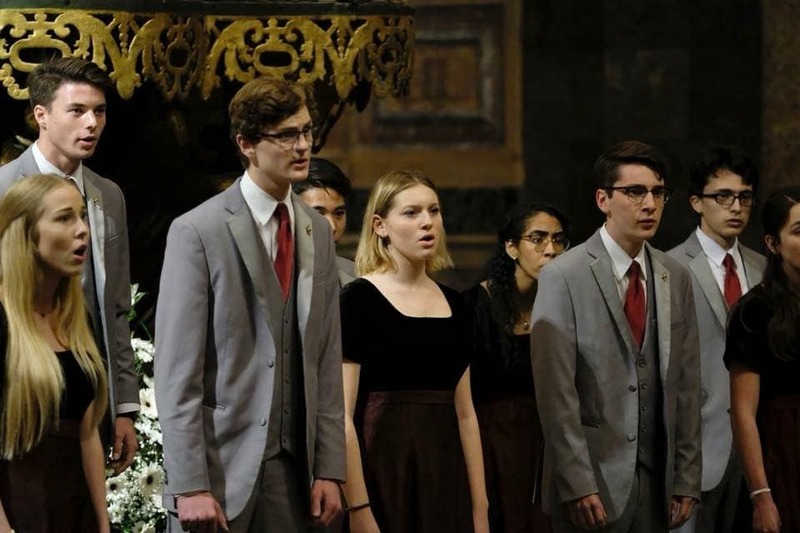 The choirs directed by Mr. Justin Miller will be the featured singers for High Mass at St. Peter’s Basilica, present a choral salute to the Holy Father and share the gift of spreading joy through choral music through a series of performances at prime venues iN Rome, plus smaller gems of Italy. 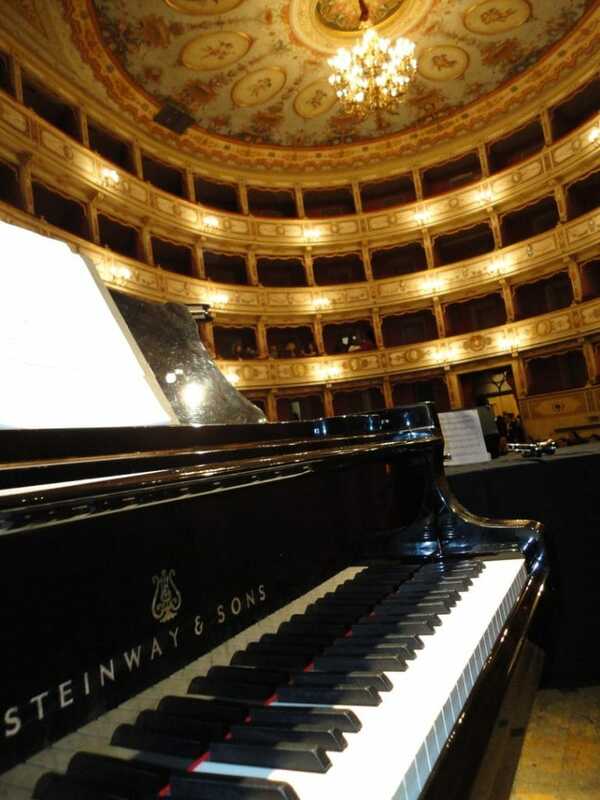 iNSIDE EUROPE also offers travel opportunities alongside such as AMICI, a series of carefully curated iNSIDE EUROPE experiences for Family & Friends of the Mater Dei HS Choral Artists, and EPICurious ITALY. 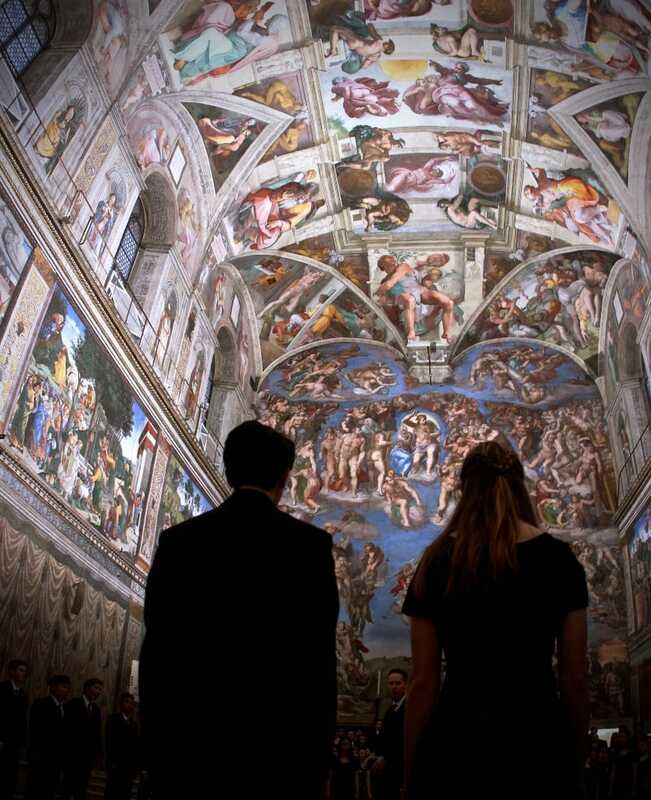 Travelers of all ages are welcome to join, to share these special moments. More information will be released in March of 2019. Early registrations opens 3/15/19, with a special incentive for iNSIDE EUROPE Ambassadors.